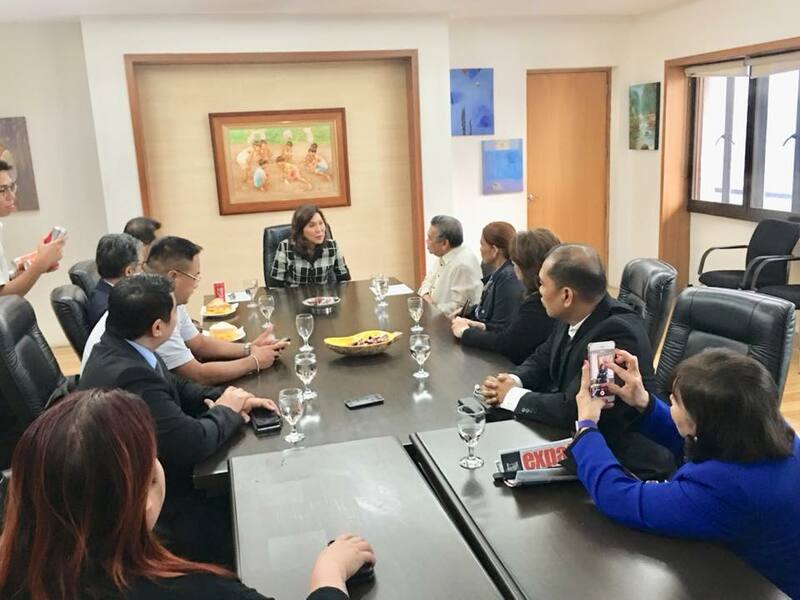 The 3rd Ad Summit Pilipinas Trade Expo 2018 is a huge success. The trade expo was held last March 7-10, 2018, at Subic Bay Exhibition and Convention Center (SBECC). 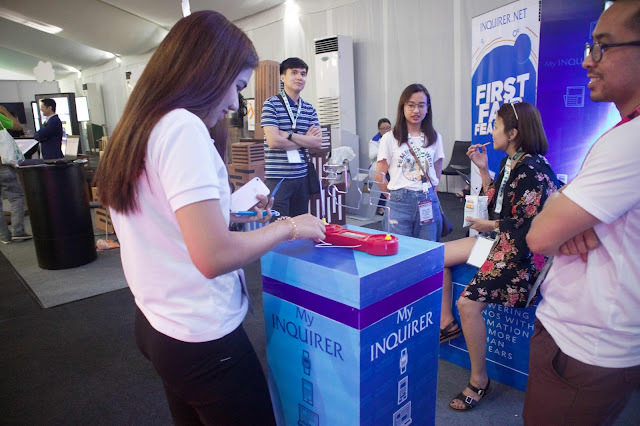 The Ad Summit Pilipinas Trade Expo 2018 generated strong support from different companies in the advertising and marketing industry. 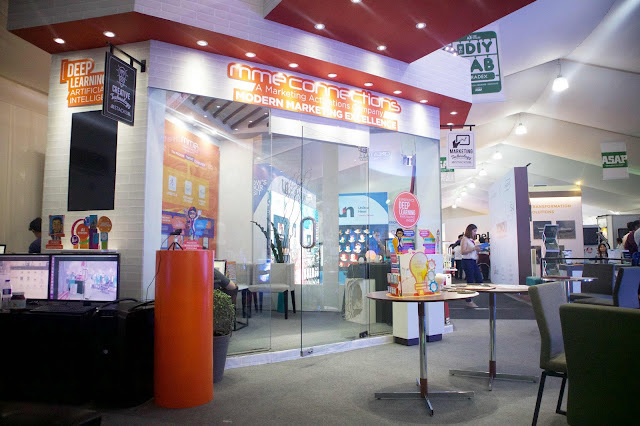 Most of the exhibitors like Multi Media Exponent, Yondu, Philippine Daily Inquirer, Lina Group of Companies, Manila Broadcasting Company, North Luzon Expressway (NLEX) offered different visitor engagement activations and experiences. The Ad Summit Tradex delegates and visitors were delighted and happy with the gimmicks and engagement activities of the exhibitors. Exhibitors gave prizes like novelty gifts, swag bags and cash prizes. One of the highlights of the Ad Summit Pilipinas Trade Expo 2018 is the opening ceremony. 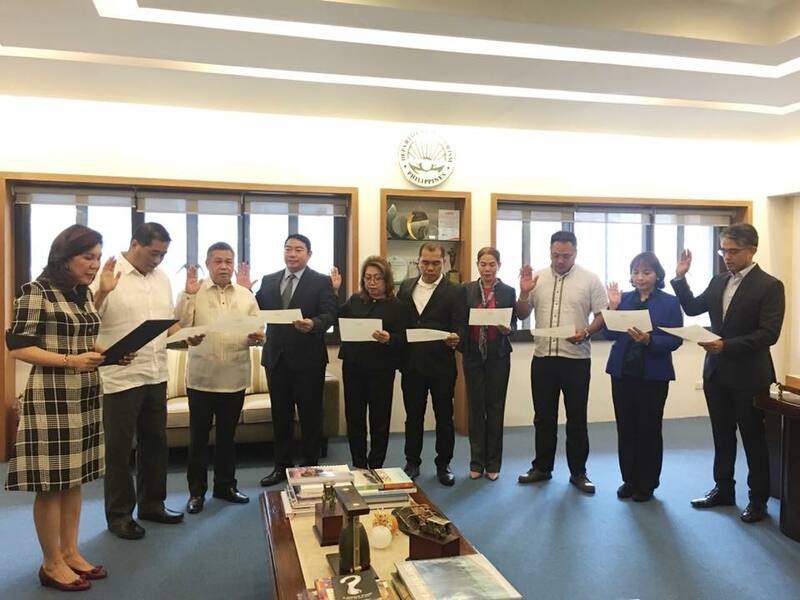 The opening ceremony was attended by Norman Agatep, President of Association of Accredited Advertising Agencies Philippines (4As), Barbie Atienza, President of United Print Media Group (UPMG), Atty. Wilma Eisma, Chairman of the Subic Bay Metropolitan Authority (SBMA), Rick Hawthorne, President of Advertising Services Association of the Philippines (ASAP), and sponsor exhibitors. The opening ceremony showed a united advertising and marketing communication industry. The unity showed by different organizations spelled the difference why this year’s trade expo was successful. The results of the expo to the sponsors and exhibitors are positive. This is reflected in the survey results as 97% of the exhibitors generated business leads for their companies. The Ad Summit Trade Expo 2018 delivers the different ROIs discussed in the plenary. The Return on Engagement is very evident among the visitors and exhibitors, The Return on Inspiration is widespread inside the expo because of the great booth and set-up designs of the exhibitors, and The Return on Investment where all exhibitors achieved their targets in joining the expo. All through the years of the Ad Summit Pilipinas, ASAP is the lead association for the trade exhibit. 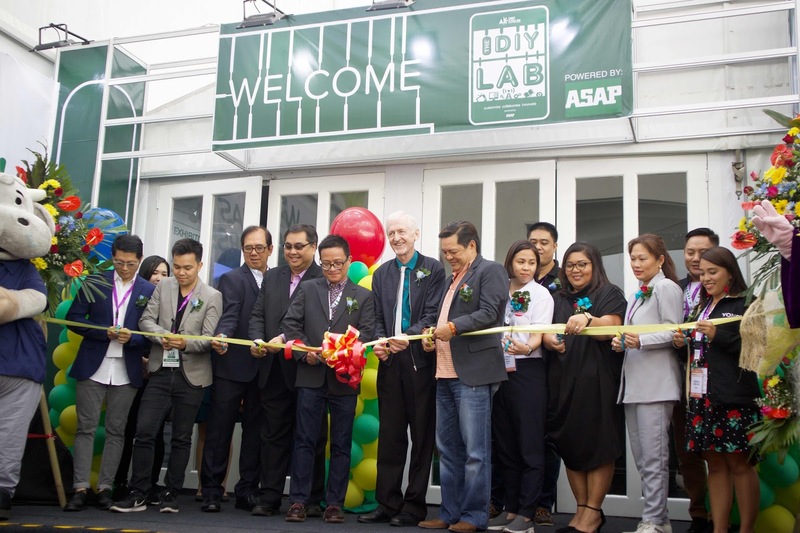 Every year of the Ad Summit Pilipinas ASAP delivers the expected results and standards to make attending the Ad Summit Pilipinas fun and memorable to the delegates. At the same time, ASAP ensures that the sponsors and exhibitors realize the goals it set in supporting the trade expo. Indeed, ASAP makes things happen at the Ad Summit Pilipinas, more so, this year where a lot of new sponsors and exhibitors join the event. Exlinkevents is the expo manager of this year’s Ad Summit Pilipinas Trade Expo 2018. Exlinkevents is one of the leading event management companies in the Philippines. It handles a lot of association events like Philippine Retailers Association’s (PRA) Stores Asia Expo, Hotel Sales and Marketing Association’s (HSMA) Room Sale Expo, Philippine Marketing Association’s (PMA) National Marketing Conference and Expo, Bank Marketing Association of the Philippines (BMAP) awards and events and many more. The company is on it’s 18 years of operations in the Philippines. For your business events management needs and requirements, call tel. no. 633-0153, 643-3887 or email info@exlinkevents.com.